I was watching tech videos on Youtube last night when I chanced upon a new clip by Daniel of 'Zone of Tech' on what he claims to be a slightly more affordable iPhone that's going to be released within 2018. 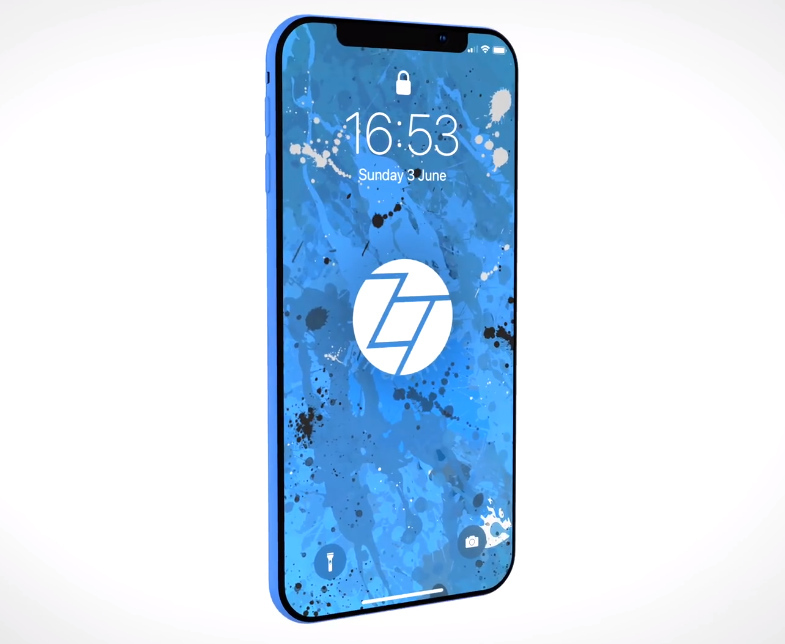 Daniel calls this model the 6.1-inch iPhone Lite and he said that it could very well have a notched OLED screen made by LG as well as an outer shell that will be available in various colors including Blue, White, Black, and Red, among others. As for its price, Daniel hinted that this model's SRP will be largely comparable to that of the colorful Apple iPhone 5C from 2013, which means that the base variant could go for around $650 USD or roughly PHP 35,000. That's still quite pricey for a smartphone but it's still way less compared to the near PHP 65,000 price tag of the Apple iPhone X.
Interestingly, this claim by Daniel goes along with the 'rumored 2018 iPhone Models' blog entry that I posted last June 25, 2018. 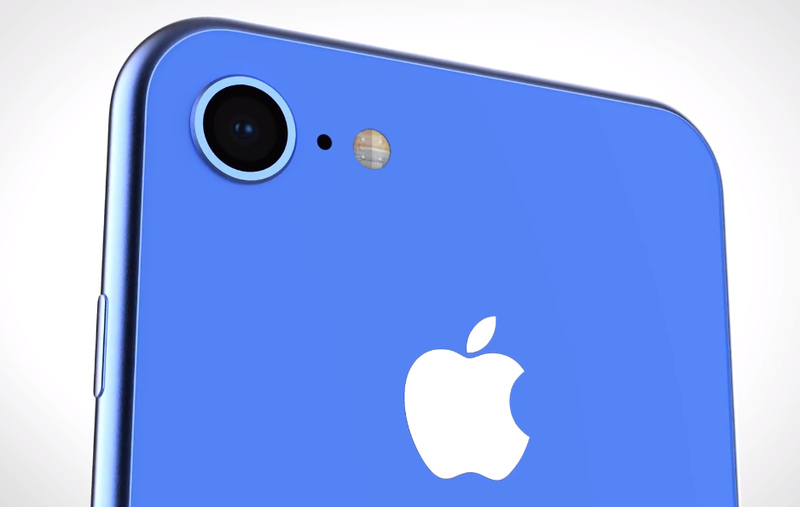 In that article, I noted that - based on what was earlier disclosed by reliable Apple "insider" Ming Chi-Kuo - this relatively budget-friendly 2018 iPhone will most likely feature a non-stacked logic board, a single-lens rear camera set-up, lower resolution display compared to the Apple iPhone X 2018 version, and just 3GB RAM compared to 4GB on the two more expensive models that will likewise be released this year. 1. Priced at PHP 22,490, the 32GB Apple iPhone SE is the most affordable model in the brand's current handset line-up. Given its SRP, I'd say that it's targeted towards budget-conscious mobile consumers who want to be on the Apple ecosystem. But what's odd is that, despite its low price, iPhone SE is not really selling as well as the other models. I think it's because the handset's 4-inch screen is too small to deliver a compelling mobile experience -- especially these days when media consumption on-the-go is at its peak. 2. All of Apple's competitors have recognized the need to put a large display on their smartphones - across the board, from entry-level to flagship - to make them more enticing to consumers. 3. The most affordable phablet or big-screen smartphone in the company's 2018 line-up remains to be the 5.5-inch 32GB Apple iPhone 6S Plus, which sells for PHP 35,490. I have this model in my collection and it still performs decently even by today's standards. But the thing is, it's already starting to show signs of aging especially when playing new, resource-intensive games. 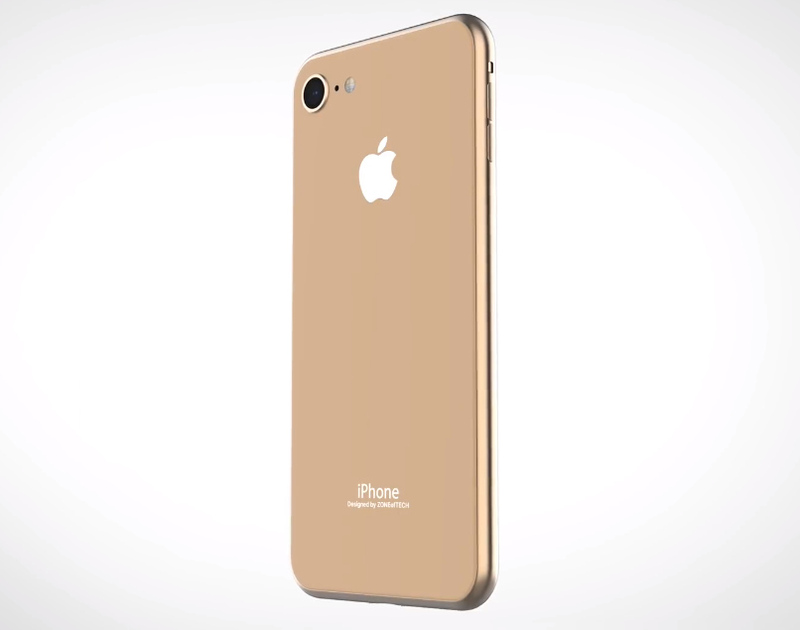 Considering those reasons, I'd say that the 2018 6.1-inch Apple iPhone Lite (or whatever Apple will eventually call it) could prove ideal for first time iPhone users (like hip students and young professionals) who demand a large screen and a good of set of internal hardware on an elegant handset that doesn't cost an arm and a leg.